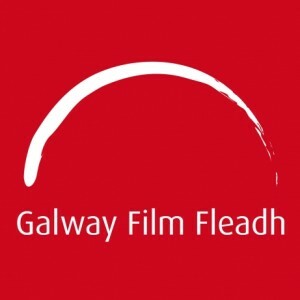 The Galway Film Fleadh – Ireland’s leading film festival, is a six day international film event held every July and welcomes a mad diversity of film-making from around the world. The Fleadh is very much a filmmakers’ festival, and attracts directors, actors, cinematographers and artists of all generations and cultural backgrounds, who present their work before their peers. Established in 1988, The central goal of the Galway Film Fleadh remains unchanged: to bring together audiences and filmmakers within an intimate environment, and share a common experience – the wonder of cinema. 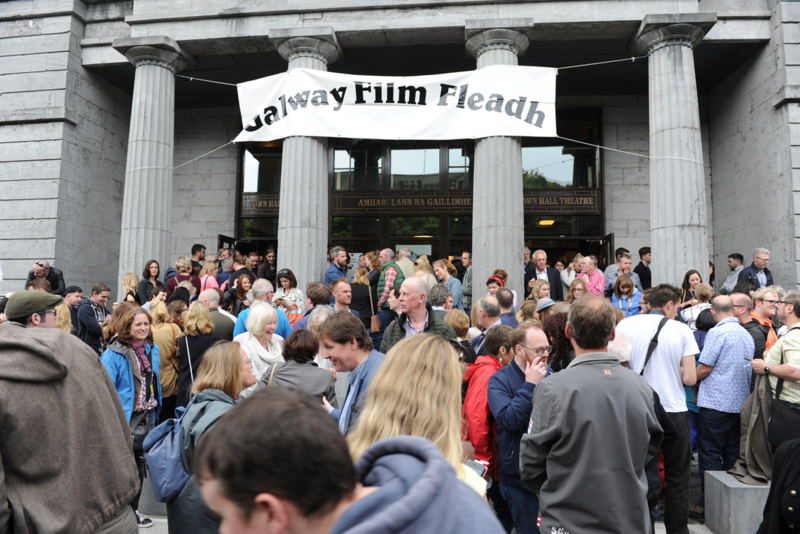 The Fleadh’s diverse audience is made up of the general cinema going public, film buffs, student filmmakers, industry professionals and invited guests. Guests have included: Peter O’Toole, Jessica Lange, Bill Pullman, Alex Gibney, Jeremy Irons, Volker Schloendorff, Kathy Bates, Paul Schrader, Robert Towne, John Lynch, Luis Mandoki, Campbell Scott, Patricia Clarkson, Matt Dillon, Stephen Frears, Maureen O’Hara, Anthony Minghella, Agnieszka Holland, Gillo Ponecorvo, Aidan Quinn, Rutger Hauer, Arthur Penn, Gabriel Byrne, Donal McCann, Istvan Szabo, Pierce Brosnan, Michael Winterbottom, Ed Pressman, Woody Harrelson, Abbas Kiarostami, Mira Nair, Sir Richard Attenborough, Paolo Taviani, Michael Moore, Oliver Reed, Jim Sheridan and Neil Jordan to name but a few.